Delivering your last Miles (Stores, DCs, Offices)! Delivering your load safe and on time is not our goal but our standard. Our customers can count on the same standard wherever they are, in terms of service quality, innovative and flexible solutions, transparency, and a smart and safe logistical process. Trusted by more than 20,000 shippers, buyers, and delivery agents, we are one of the leading online logistics management services. Expanding our reach in more than eight nations around the globe, we have evolved into the de facto expert in this industry. Are we worth your energy? Once you book with your entity, date of pick up, ETA goods arrivals, you are able to track your booking as well as seek approval of the order from your Buyer(s) prior dispatch. Your PO number is good enough to know about the whereabout or even plan arrival or receipt of yours goods from anywhere. Once you have entered your PO, it remains in the Master data base for you to use in the reports, and dashboards for your supply chain planning, and measurements. Myshipment is secured by multiple layers of cyber security measures. You can retrieve the current status of your consignment simply by providing the MBL/HBL number, PO number or even by your Commercial Invoice number. With our easy to use consolidated dashboard, you can graphically visualize all your operations with clickable tabs and identify statistics, correlations and BL status. You can even generate and download several reports concerning vital stages of whole process. How to create membership in myshipment? Myshipment user creation is a facility given only to the companies and individuals who have communicated to our sales/CRM personnel and have a business profile created within our system. Hence this is not a functionality supported by myshipment. How to change password of your account? After logging in click, the settings icon on top right corner of the homepage and select the change password option from the settings list. How can I ensure my booking is confirmed? Whenever a booking is successfully completed a success message is shown, furthermore an auto mail is sent to the user's previously set email address. myshipment application also give a notification to the parties affiliated with the order. How can I know my HBL number? After successful completion of the order HBL number is provided in the success page. Moreover you can also find in the email sent for booking confirmation. Why can't I find a previously created order? You have not selected the proper company after logging in, simply change the company name where you made the order from the option bar in top right corner of the page. Another reason could be the wrong distribution channel (sea/air) and/or wrong division (export/import). How can the previous shipments be found? All the pervious orders made by the user can be found in Last N shipment under the Report management tab in the menu. How can I track a shipment without the HBL number? When the report is shown in the browser you will find download, print icons. You can either choose to directly download from the browser or you can download it in your local file system and then print. Why can't I find the Non-negotiable bill of lading? Non-negotiable bill of lading is not created until the shipment is done if your distribution channel is sea. If your channel is air Non-negotiable bill is created after the shipping order is made. Why bother going to www? Considering the convenience of customers, we have brought myshipment at arm's length. 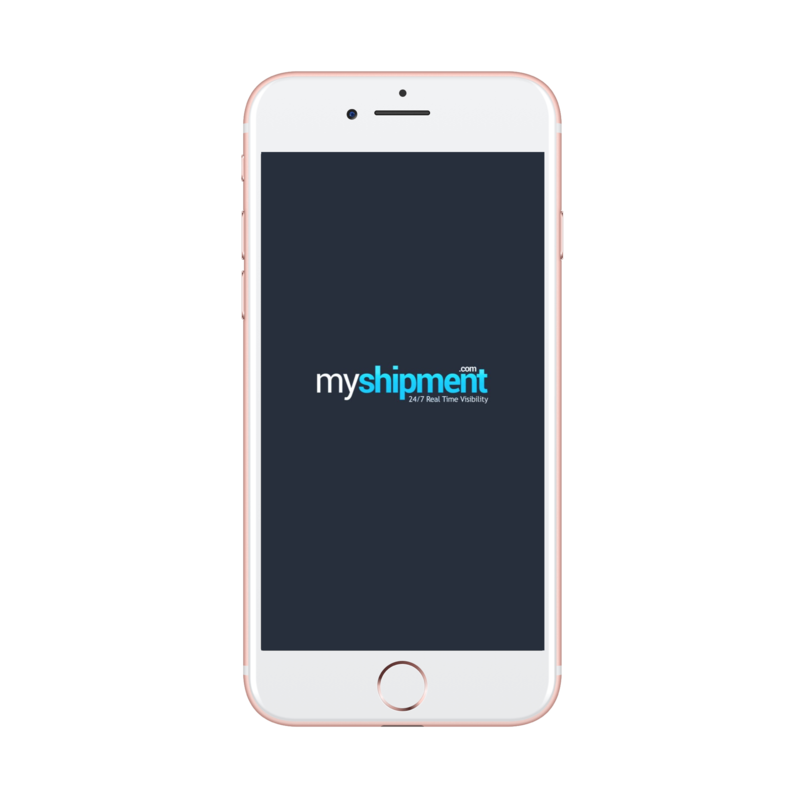 myshipment Mobile Application provides a more flexible experience with 24/7 availability irrespective of location. By creating visibility, no matter where you are, presently it is easy as ever to track shipment with our new global mobile device application. Thanks for contacting us.We will be contacting you back soon.